The author, Jill Walker Rettberg, addresses with three points about blogging in the chapter 6 of Blogging. First, how the Web has changed consumer expectations. The Web used to be the gadget we can gather hundreds of information, but now we consider it as a participatory medium. Second, how individuals make their blogs into businesses. 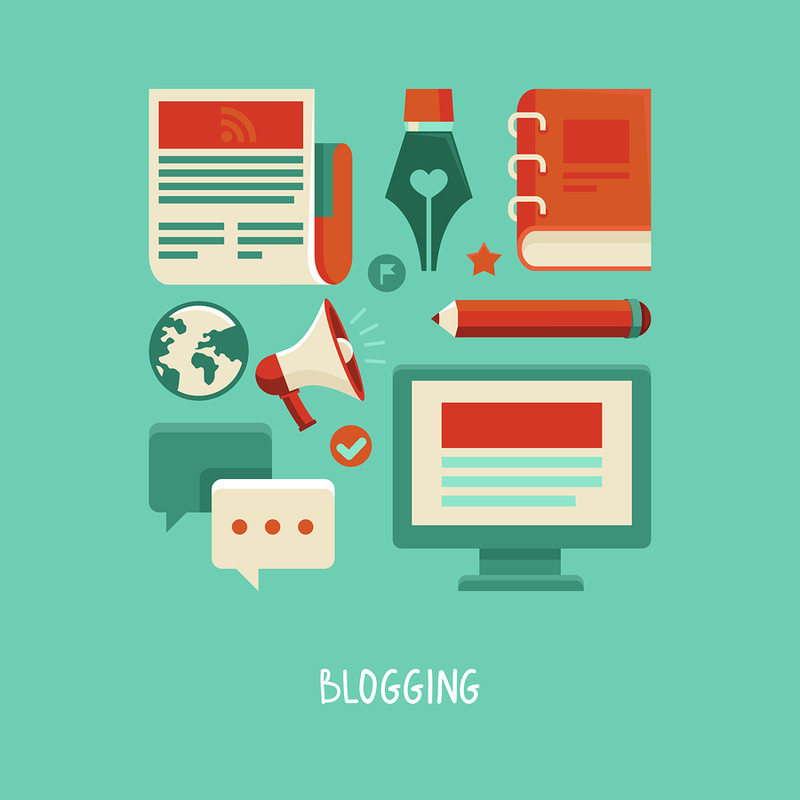 The one of the reasons blogging has become such a big commodity today is it can earn money. And finally, how businesses use blogs to connect with customers. Whatever companies that manage their own website have blogs to keep in touch with consumers. Rettberg asserts first that companies are not keeping up with the changes made by the Internet very well. The key point to do so is to engage customers with a human voice according to the Cluetrain Manifesto. In addition, Trevor Cook argues that blogs enable companies to speak directly to customers. I agree with this perspective. For example, now that most of 100 popular companies manage their blog, if a company doesn’t have the place consumers can interact with the company on their website, like a link with Facebook and Twitter as a correspondence column, consumers could suspect the company just because of the fact. In this sense, today’s blog are regarded as a great convenience by companies in terms of catching up with the human voice. What makes blogging lucrative is advertisements. According to a survey conducted by University of Texas(2007), bloggers currently make half a billion US dollars. The top 15 percent of blogs make 90 percent of the money. Indeed, the advertisements on the web is just annoying for readers but still the readership goes up overall. While almost all of the top 100 blogs have advertisements, they focus on a specific issue or type of post trying not to readers being indifferent to it. It is important for blogs with advertisements to build a community of active readers. While I discussed whether blogging is journalism or not on the previous post, there are the facts that blogs have been developed into small business by bloggers and they follow journalistic rule to establish trust. And individual bloggers want to express what they write on their blogs rather than to gain profit with advertisements. So, it is easier for them to interact with readers because they emphasize the content and those who are interested in it read their blogs. Each blog by companies and individuals have the upside and downside but they are making effort to build their “brand” in their blogs. Either way, truth and integrity are at the root of both success and failure in commercial blogging. 1) What do bloggers do to get repeat readers than transitory readers? 2) Is there any benefit to make blogs without advertisements?